“She’s been at Facebook for eight years on the payroll,” and worked with the company even before that at Outcast, Chan said. “It’s been a really, really long time. I think she just wants to take a step back.” In 2016, Marooney became head of global communications, a position, she told WIRED, that she accepted while battling cancer. Facebook is now looking internally and externally for her replacement. Marooney’s departure is just the latest in a string of shakeups at Facebook’s communications department over the past year. In early 2018, the entire company underwent a major executive reorganization. As part of the changes, Marooney began splitting her duties with Rachel Whetsone, who had been hired away from Uber by Facebook the year before. In June, vice president of communications and public policy, Elliot Schrage, announced that he was stepping down from Facebook after a decade there, although he has not departed. Sir Nick Clegg, former deputy prime minister of the United Kingdom, was later hired to lead Facebook’s global policy and communications. Whetstone announced she was leaving for a top job at Netflix in August. At that point, Marooney reassumed responsibility for all global communications, and was reporting to Clegg when she announced her departure Wednesday. 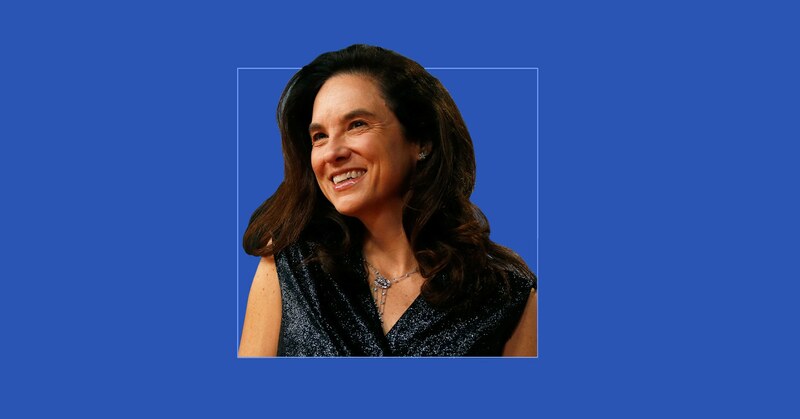 Chan also confirmed that Debbie Frost, Facebook’s vice president of international policy and communications and the longest tenured employee on Facebook’s communications team, has also announced her exit.1 According to Chan, Frost is retiring. Meanwhile, the company recently hired Sarah O’Brien, formerly of Tesla, to be the company’s vice president of executive communications. During this tough time, Facebook also went on a hiring spree, growing from 17,048 employees by the end of 2016 to 35,587 employees at the end of 2018. Much of that increase went toward beefing up Facebook’s safety and security teams, and yet, according to the former employee, the dramatic increase led to “growing pains” across the company. “There would be internal tension over who gets to do what. That was tough to deal with,” the employee says. It’s still unclear which brave soul will take on the job next. Whoever it is will have their work cut out for them, with a Federal Trade Commission investigation into Facebook’s privacy practices hanging over the company’s head, plans for federal privacy legislation taking shape on Capitol Hill, and a battery of ongoing investigations happening overseas. That’s in addition to the near weekly news stories about how Facebook is prying into people’s private messages for market research or its history of bilking money from unsuspecting children playing games on the platform. The job Marooney is leaving behind just may be the hardest job in tech. 1 CORRECTION on 2/6/2019, 1:24 pm ET: This story has been updated to correct Debbie Frost’s title at Facebook. It has also been updated to include a quote from Caryn Marooney’s Facebook post about her departure from the company.